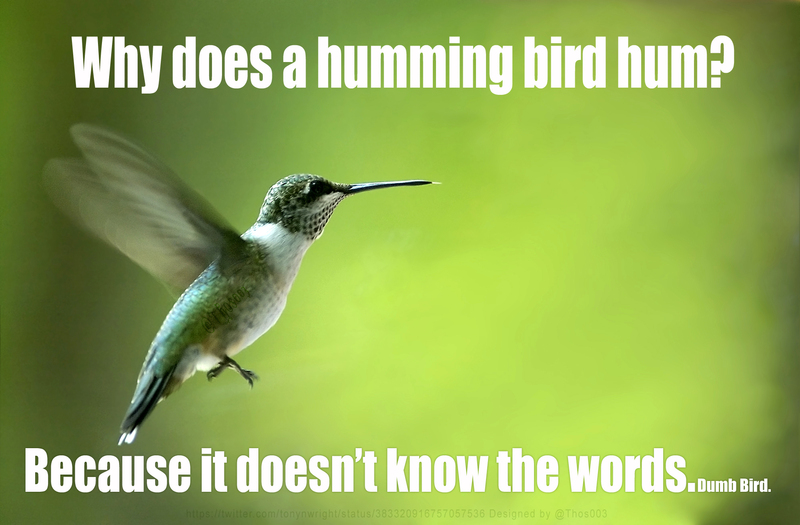 Why dos a humming bird hum? Answer: Because it doesn’t know the words! Dumb bird. The humming bird is set to make the search faster. Along with other updates google is 100% happy. And why not, it’s their birthday. So blow out the lights and make a wish. Google vs MSN vs Yahoo!